Friendship Groups are a great way to belong and are the B’s in the ABC’s of Enjoy. 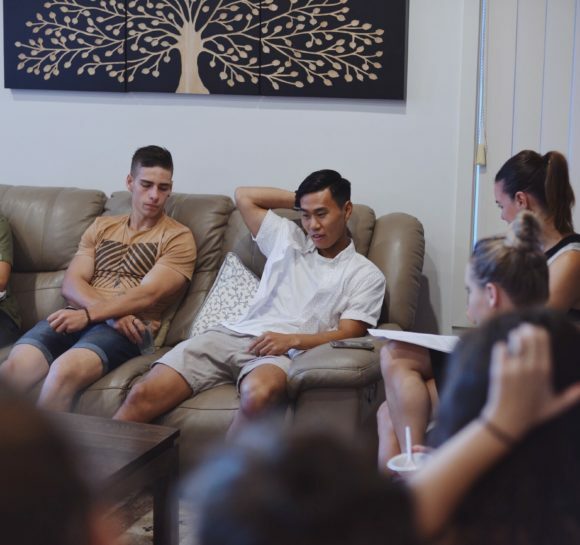 Meeting fortnightly at homes, cafes and other locations, it’s the perfect way to develop and build new friendships. There is a variety of groups designed especially for you. These include age, culture specific, Bloom to Covenant Keepers, creatives to business people, and so much more. Visit The Hub on Sunday to find the group for you.